Events, news, and information related to our school community are posted here. If you have an item for inclusion, please contact communications@mlspto.org. 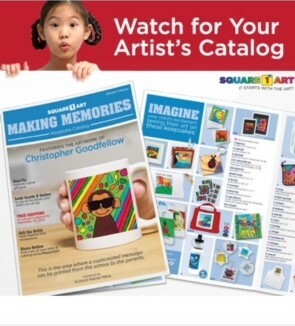 Your talented child has been creating artwork for you that you will see soon on their personalized catalog coming home in backpack mail. Celebrate your child’s artistic achievement! You will be able to order timeless keepsakes to cherish for years to come. Check out www.square1art.com/shop for gift ideas. Proceeds support the art department at MLS.